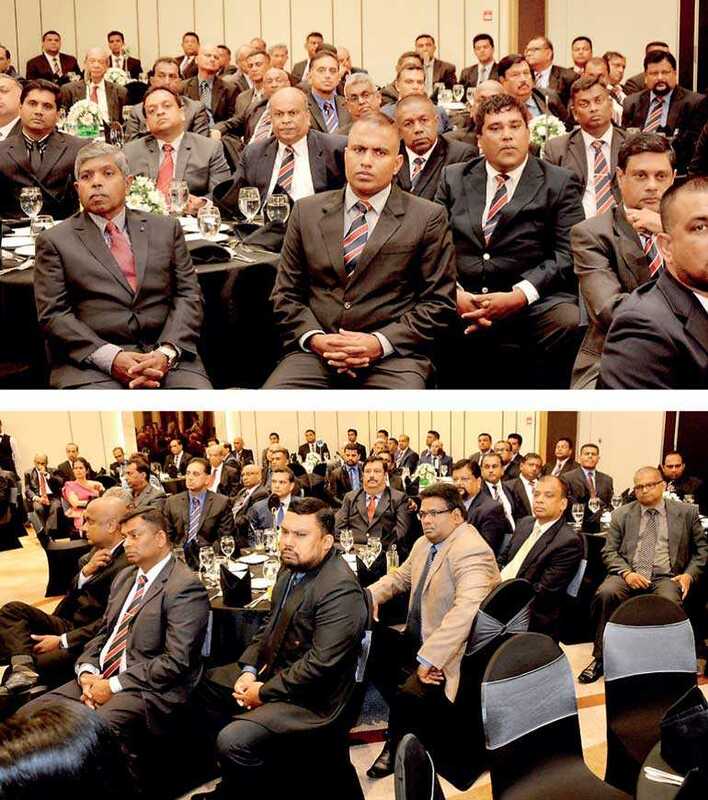 In a thought-provoking speech Planters’ Association of Ceylon (PA) Protem Chairman Dr. Rohan Fernando challenged the planters to create a strong brand in the next 50 years, making use of the momentum of the fourth industrial revolution; while insisting the stakeholders what happened with railroads should not happen to the plantation industry. Addressing at the 164th Annual General Meeting of PA, he highlighted that the brand ‘planter’ lies in how the industry enhances its value. “The tea industry is 150 years old. If you compare the plantation industry, how have we moved with the changes or industrial revolutions that have taken place in the past 150 years? What value do we contribute to the society? Economy? 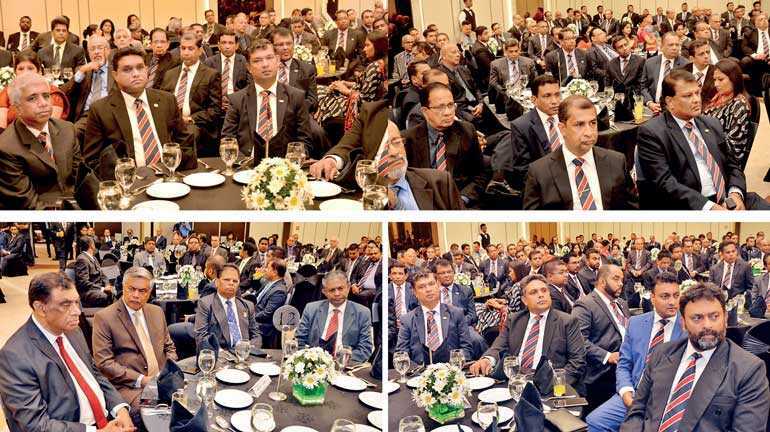 When we are seeing such revolutionary changes not globally, but locally, I always wonder have we changed enough or should we change significantly more?” he left a room packed with planters from all parts of Sri Lanka unanswered. He cited global hospitality, travel, e-commerce industries and local e-classroom initiative in rural school to empower children as great instances where technology has been adopted to a great extent to transform the landscape of doing business platforms and learning experiences. Pointing out that today life is all about brands and adopting to changes in the market place, Dr. Fernando was hopeful that plantation industry would be attentive and take necessary steps to avoid being whitewashed. “Kodak and Xerox didn’t adopt to the changes and was whitewashed from their industries. Hence, I hope you will think twice of what we should do in plantation industry. How much has our industry changed? Do we want radical changes in our industry? I think what happened with railroads should not happen to the plantation industry,” he emphasised. Describing planters as ‘managers of resources’, Dr. Fernando called on the plantation industry to adopt technological advancements before it’s too late. “I am sure that all of you will agree that none of us are growing tea, rubber, coconut or palm oil — we are all managers of resources. We manage people, land, environment, water, so on and so forth. How we add value amidst the changes that we see all over the world, which is today hitting us in our face will be our future,” he cautioned. 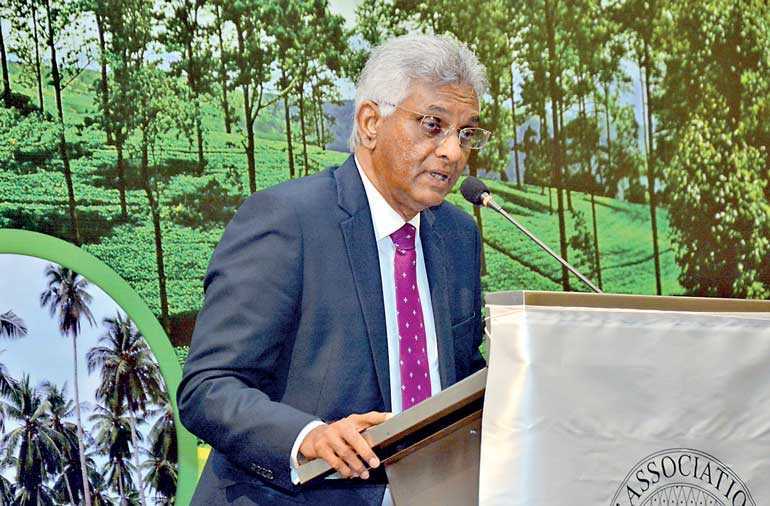 Dr. Fernando asked if the industry wants to tell the next generation planters also on the centuries outdates old school methods or to tell that we used the momentum of the industrial revolutions which they have been part and parcel of to make a difference in the plantation sector in Sri Lanka. He was also intrigued by the fact that Sri Lanka’s plantation industry has been dominated by male workers for centuries, while there is a significant mix of genders in other industries. “We planters are thoroughly male dominated. There is no single lady or single doraisani or periyadoraisani amongst us. Is that because we have let ourselves dominate this profession or is it because we haven’t opened ourselves out to female professionals? Because almost every profession today there are very successful females, take doctors lawyers, architects, pilots, bus drivers, train drivers you name it, there is a very good mix of ladies, politicians for that matter. So, is there anything wrong with us? I was just thinking,” he stressed.